– Lauryl Glucoside (non-ionic – ASM 52%) (I decided to add this one, even though in very low percentage, because I like to use all the three kinds of surfactants in my detergent. I feel the result is more balanced and complete). In the becher of Phase A add glycerin and xanthan gum. When the xanthan gum looks hydrated add slowly all the water and the preservative. Set aside. In the becher of Phase B add the first two surfactants and mix very well (Lauryl Glucoside is dense at room temperature so microwave it for few seconds until it becomes more liquid and then add it to the Sarcosinate). Add two drops of lavender essential oil and two drops of sage essential oil. Mix slowly in order to not create any bubbles. Now it is time to add Phase A to Phase B, pouring and mixing slowly until everything looks smooth and even. The Betaine is left in the end because if added too early it might cause the other surfactants to “melt down”, adding it in the end sometimes works in keeping the detergent more firm… doesn’t always work with me though 😀 but I don’t mind that much! 🙂 ). 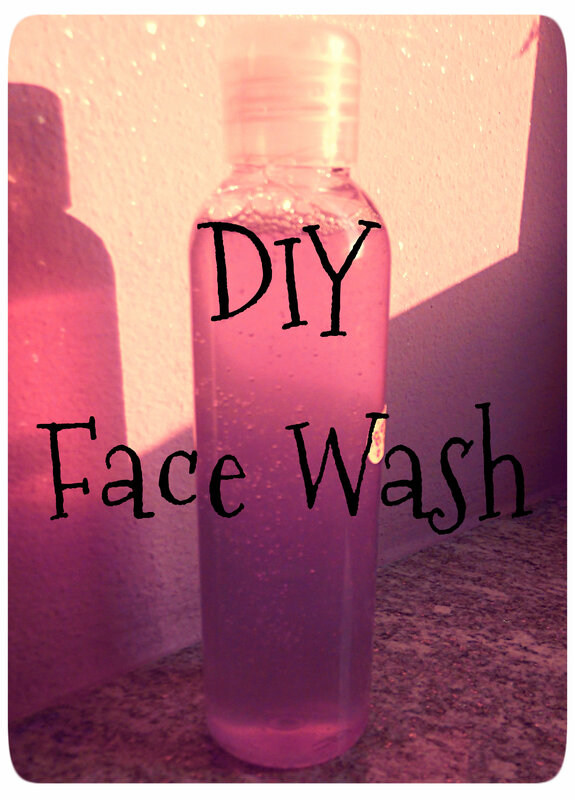 Now it is time to check the pH of your face wash.
I’ve made this recipe a few times and I love it. I follow your instructions carefully, but the only thing I have trouble with is the xantham gum clumps like crazy when I add it to the glycerin. What is your method for getting rid of the clumps? Thanks! Yes! After you add the xanthan to the glycerin you should stir until it makes a thick paste, then add a little water and stir, let it become a hard gel and add a little more water. Eventually it becomes smooth, but it does form clumps if you add the water all at once or too much at a time! I really enjoy your blog because it is so didactic and clear! I just have one specific question: did you use the coco glucoside and glyceryl oleate in this recipe? Because they are listed among the surfactants but not included in the formulation. Also the concentration of lauryl glucoside is 3% in the ASM calculation, then changes to 2% in the recipe. Did I miss something? Thanks a lot! I will adjust the formula, thank you! Can i replace xanthum gum with guar gum? Guar is very different from xanthan in the sense of results. I personally wouldn’t. You could use Sclerotium gum instead. You can use another glucoside for example. I used coco glucoside, and decyl glucoside with oils but i noticed that they surfactants separated from the oil. How can i stop my oils separating from they these two surfactants ? Then you put too much oil. It needs a very small amount! You measure the surfactants and add the oils directly to the surfactants. It might be helpful to heat up the mixture a little. However, IF separation happens you can still use the detergent, it just won’t be good looking. Do you mean intimate detergent (for lady parts)? Hi Adrianna, i’m not the blog owner, but you can register an account with Ulprospector with a customised email (as long as it’s not a common one, such as gmail or hotmail) to look at the supplier formulas. You can search under the keywords “Intimate Hygiene”. Seppic has a small range of surfactant you can try out that are mild for intimate hygiene, but i’m not sure if they are ecocert. Please refer to the supplier info there. Ps. There are new surfs created every year and I haven’t tried formulating with all of them, so it is difficult to suggest you which surfs to use 🙂 there are many which I have seen used and I know are considered “mild” but I have never tried them. 🙂 Anyway surfs are usually not difficult to use, so you could try even an ingredient which I haven’t before! Read my post about formulati g with surfactants: you will find out that substitutions are always possible BUT the end product will be different. To make effective substitutions (which means substitutions to get a similar product) you need to do a lot of trial and error and you would have to be able to compare with the original… But I don’t think this is at all necessary in this situation. Hi, i was wondering if i want to create a mild foaming cleanser with PROTEOL APL (Sodium Cocoyl Apple Amino Acids from Seppic), how should i still follow the Active Surfactant Matter that you mentioned? The brochure only mentioned it having a dry extract of 28% – 32%, usage at 3% – 10%. 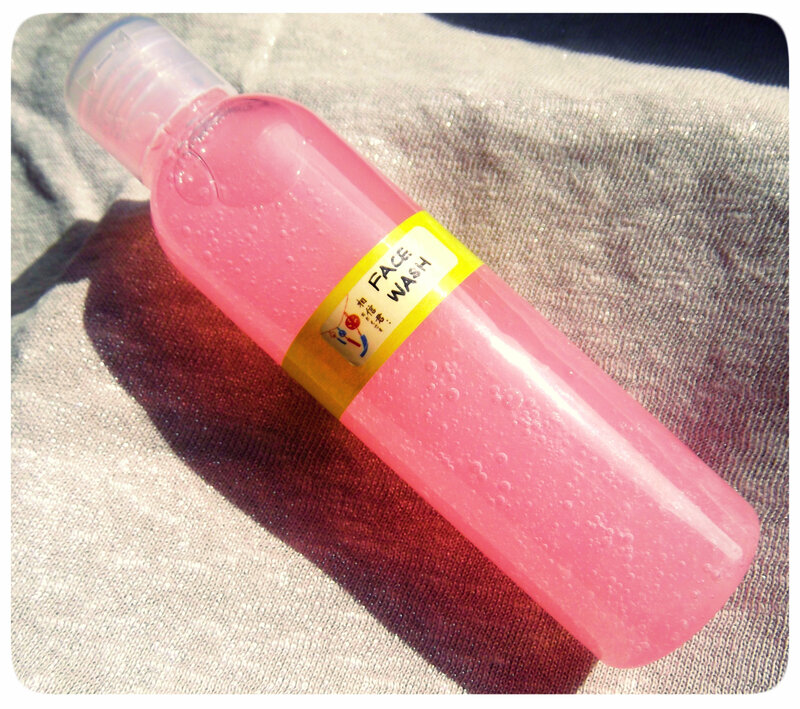 Also if you recommend me using it as a primary surfactant or should i add another surfactant or solvent? You can try using it as a primary surfactant but I do suggest you add other surfactants as well. The dry matter is the active matter and being between 28% and 32% you can make the calculations considering it is a 30% active matter. The good thing with surfactants is that it is pretty simple to make small amounts, so start by making a maximum of 100 grams so if you don’t like it, it is very easy to use it up fast and tweak the formula for then next time! I was searching and i saw that Seppic had some sample formulas where they have the Sodium Cocoyl Apple Amino Acids with a solvent (ORAMIX™ CG110, INCI: Caprylyl/Capryl Glucoside) in a formula named Micellar Lotion for Teenagers Blemished Skin at 3% & 1% respectively. I guess it would be a good gauge. Is it possible to add chemical exfoliant to this? Like lactic acid? If yes, at what point? ofcourse i know ph is important here. You can add a small amount of lactic acid if the starting pH is very high, to lower the pH to neutral… Of course doing so won’t make the lactic acid have ANY exfoliating properties. I wouldn’t suggest making exfoliating face washes. Make a toner, make a serum, but a detergent is not the smartest idea. Btw many surfactants might not be stable at the low pH needed for the lactic acid to have its exfoliating properties.